To learn these qualities quickly, we have created a unique method of instruction called the “Conceptual Method of Teaching”. 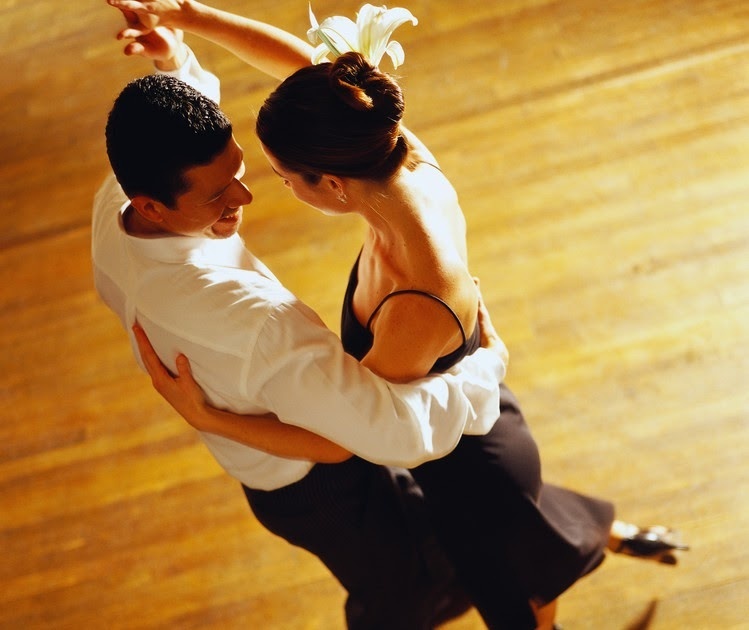 You’ll soon find out how this method will make dancing fun, enjoyable, easy and faster to learn. 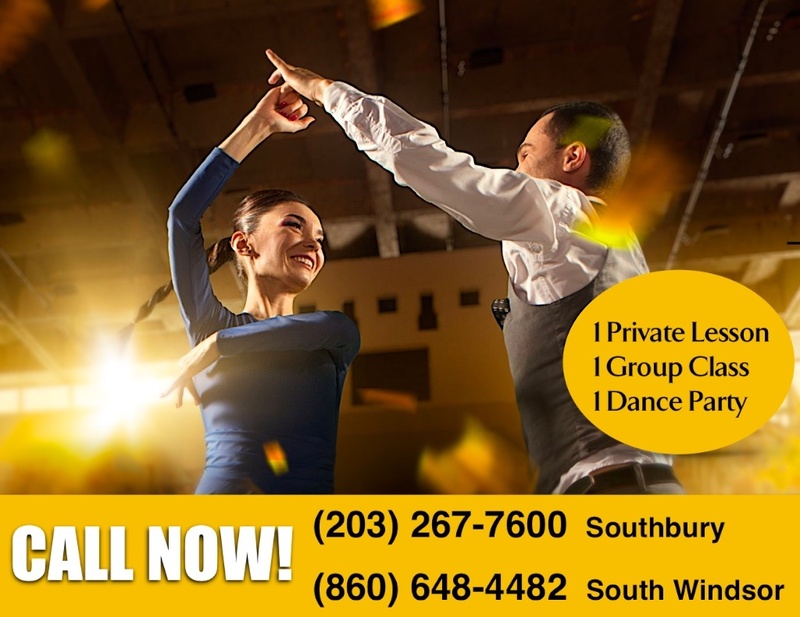 We offer scheduled private instructions, group classes, practice parties as well as Studio Outings. Our unique qualifications both in American and International Styles allow any student to progress from a beginner to any goal they set for themselves in a very short time frame.